Jackielou Basawil’s son and aunt died from the landslide in Bgry. Ampucao, Itogon, Benguet. They also lost their house during the landslide caused by Typhoon Ompong. A few days after, her neighbors helped her construct a shanty from pieces of roof so they would have a temporary place to stay and a place where they can hold the funeral for her relatives who passed away. 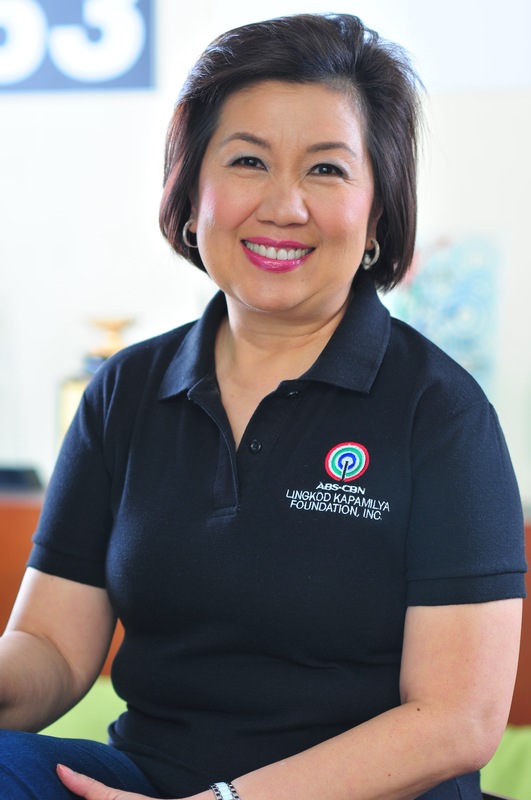 A screenshot from ABS-CBN News’ Youtube Account: Jackielou, stands in front of the shanty constructed by her neighbors, while being interviewed by TV Patrol Lingkod Kapamilya. 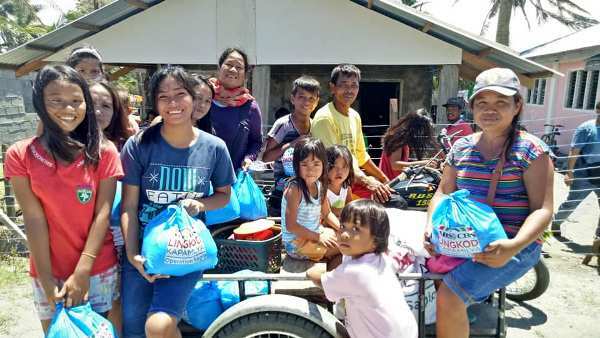 Jackielou’s family is just one of the 7,065 families reached by Operation Sagip with its relief operations for Typhoon Ompong in Cagayan and Benguet. A total of 35,325 individuals were reached with relief packs with kilos of rice, canned goods, and hygiene kits. Operation Sagip’s relief efforts are fueled by the donations they receive from different individuals and groups. Recently, the Women of Bel-Air Foundation donated cash and in-kind donations such as clothes and medicines to the emergency and humanitarian assistance program to help families affected by the calamity. 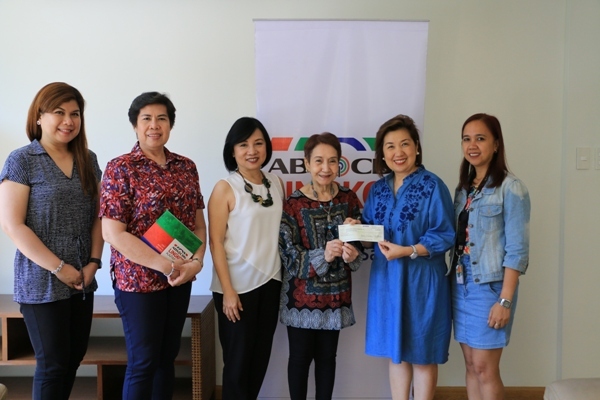 Susan Bautista-Afan, ALKFI's Managing Director, receives the check from Constancia Lichauco, the Founder and Consultant of WOBA Foundation, together with WOBA members and Operation Sagip Donor Management Officer, Athena Arelano. “We want to give it to the most deserving, to those who need it the most, and to who can give it [the fastest],” Constacia Lichauco, WOBA Foundation’s founder shared. Aside from Cagayan and Benguet, Operation Sagip also reached out to 968 families affected by the landslide in Naga, Cebu. The landslide affected five barangays – Tinaan, Mainit, Naalad, Pangdan, and Cabungalan, leaving 65 people dead, 18 injured, and few still missing.